Concealer recently had been playing a large role in my life, as I haven't been getting lot of sleep. My under eyes area currently contain lots of blue and purple undertones. Luckily my under eye area isn't puffy. 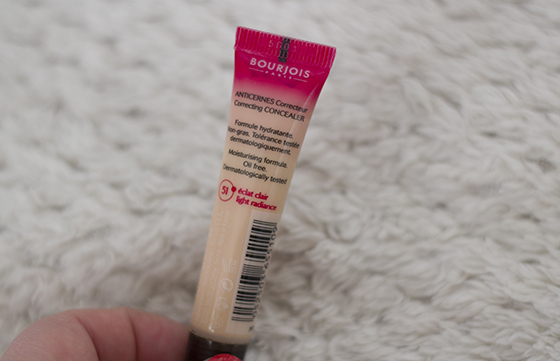 The Bourjois Healthy Mix Concealer is really hyped around bloggers, and just like other bloggers I always like to try the hyped up products. 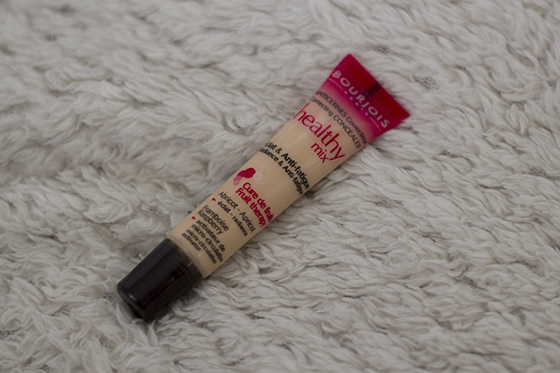 I have used the Healthy Mix foundation and I did really like it, but every time I have used it, it broke me out. The concealer is medium to high coverage, covers my under eye area well. Sometimes when I accidentally apply too much, the concealer starts to look cakey. It's not very long lasting, as it's last for around 6hours under my eyes, it's an average lasting time. My shade is 51, it's has a yellow undertone. 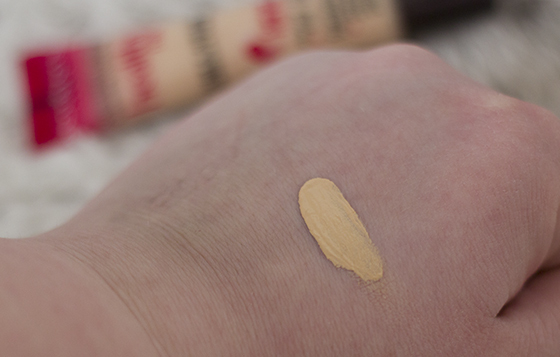 I do like to use the concealer on blemishes, whenever I use it to cover blemishes, I use it under my foundation. I really like the packaging, as it doesn't have the brush applicator, so it's more hygienic. Overall the concealer is really good and I will definitely go back to it. Although it is expensive and in my opinion it's slightly better than the Collection 2000 Last Imperfection Concealer, the formula is a bit more better. 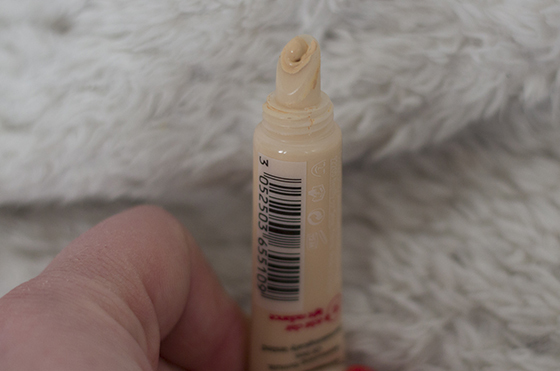 i've really been wanting to try out this concealer! :) i've heard so many good things about it, and also like you said, that it's better than the lasting perfection concealer by collection 2000! thanks for the great review :) i shall be buying it soon!